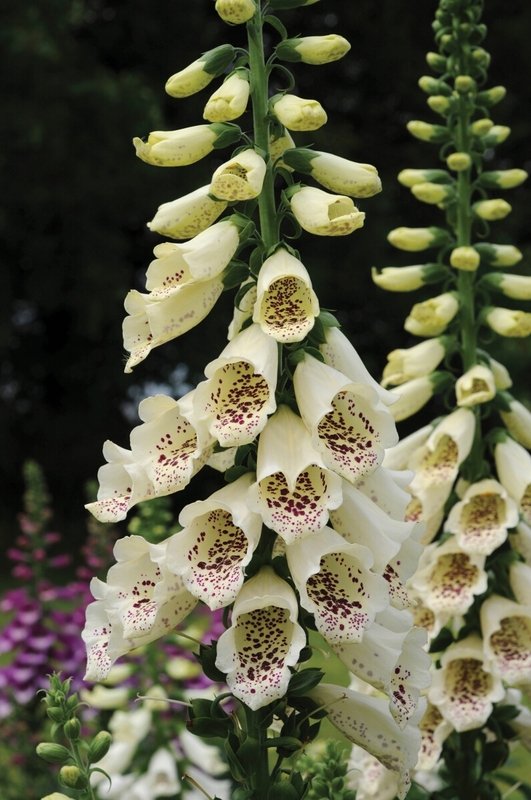 These delightful foxgloves from the Dalmatian series are true perennials and are very quick to flower in their first season. You can expect blooms from your plants this summer and return year on year. 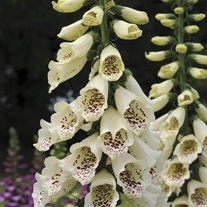 Robust flower spikes rise up from rosettes of compact green foliage and are full of characteristic bell-shaped flowers. 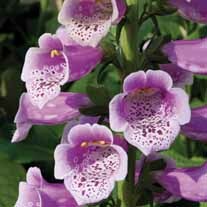 Available in a pretty mix of lush colours and each flower has a generously spotted throat. 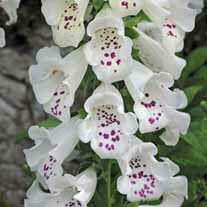 Very nectar-rich, they will be a magnet to bees and other pollinating insects. 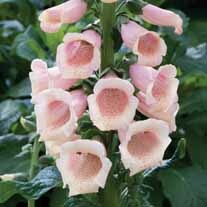 Grow in full sun or partial shade in rich, moist soil. 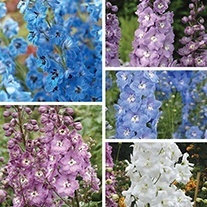 These stately perennials are good for adding height to a border or naturalised in a woodland setting. 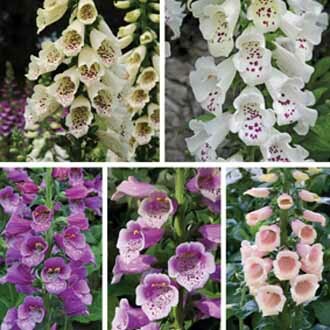 Collection includes one plant each of Dalmatian Peach, Dalmatian Purple, Dalmatian Rose, Dalmatian White and Dalmatian Cream. 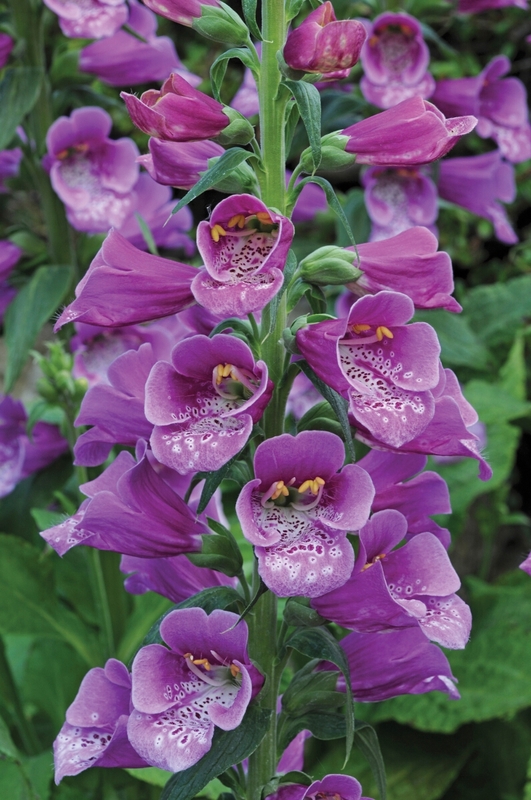 Last Order Date: Despatch: From 4th May 2019.